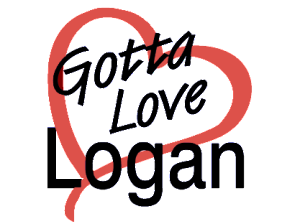 Committed to reminding our communities of our early proud beginnings and showing our people the great things about Logan City including our inspiring people, our supportive local business and our close community that we currently have in Logan City. 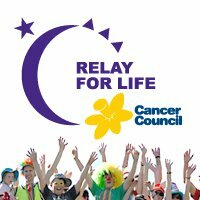 Relay For Life is a fun and moving overnight experience that raises vital funds for the Cancer Council’s research, prevention, information and support services. Relay is a chance for the Jimboomba community to recognise and celebrate local cancer survivors, patients and their carers, to honour and remember loved ones lost to cancer and to raise money to help save more lives. Park Ridge Active Riding Group was established in 1981. While our main discipline is dressage we also run show jumping and hacking events. We are a friendly club and always welcome new members no matter your riding experience.